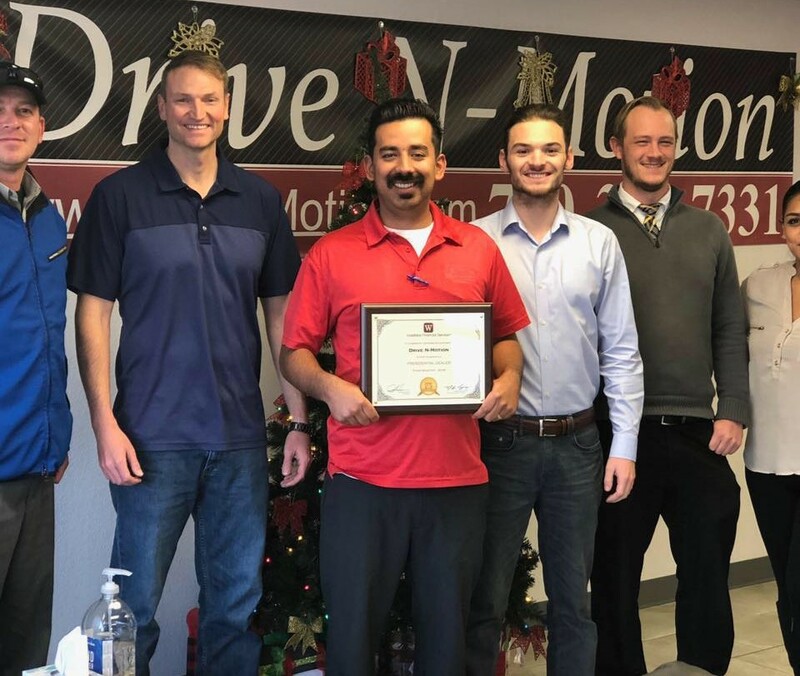 With years of experience serving the area, Drive N-Motion is dedicated to offering high-quality, pre-owned vehicles to our customers. From the moment you walk through our door, we’re committed to providing you with a great car-buying experience. With our skilled Non-Commissioned sales staff and extensive financing options, we’ll help you get the vehicle you want. Feel free to browse our inventory online. If you see a vehicle you like, submit an online quote request, or contact us to schedule a test drive. To learn more about our Thornton Car Dealership and how we can help with your next vehicle purchase, please call or stop by in person. We look forward to meeting you.